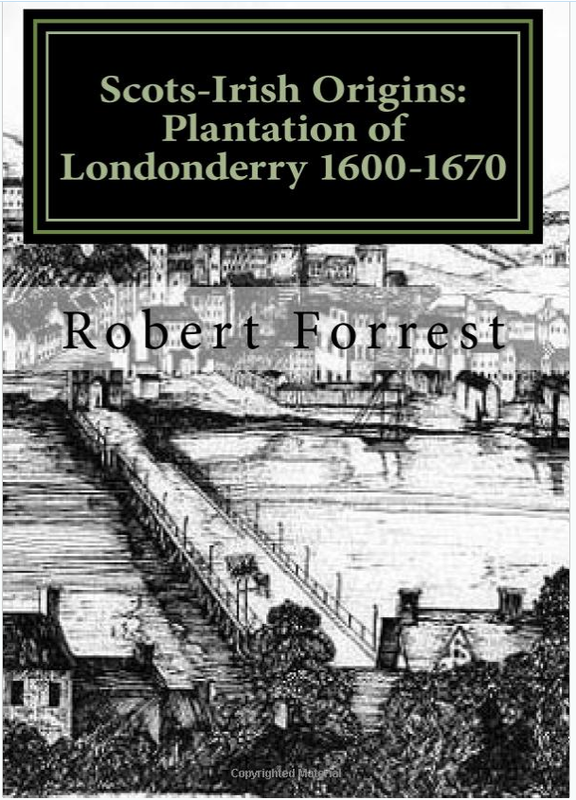 I have made extensive use of the summonister court records for my publication on the plantation of County Londonderry 1600-1670. 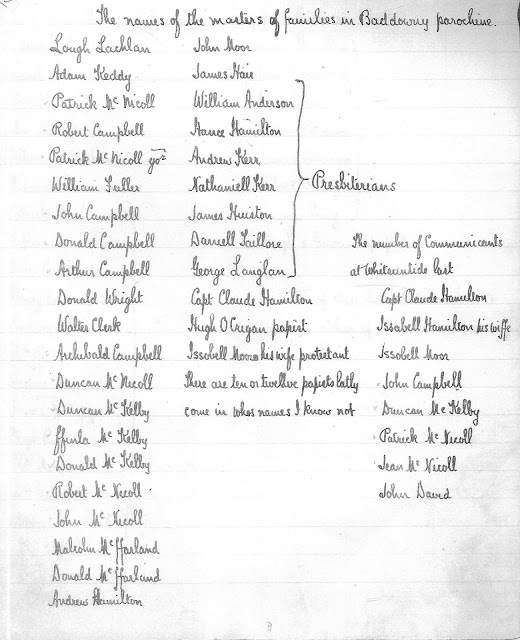 The court records give a fascinating insight into the development of the new county of Londonderry (formerly known as the county of Coleraine). In the records we find an eclectic mix of people brought before the courts and commonly listed offences included assault, homicide, cattle-stealing, extortion, rioting, salmon poaching, drunkenness, forestalling, contempt, Sabbath-breaking, treason, petty larceny, and negligence. Also listed are the names of recusants, that is, those who refused to conform to the established Anglican religion. Occasionally occupations are noted in the rolls such as publican, inn-keeper, miller, butcher, gaoler, labourer, weaver, coroner, yeoman and gentleman. 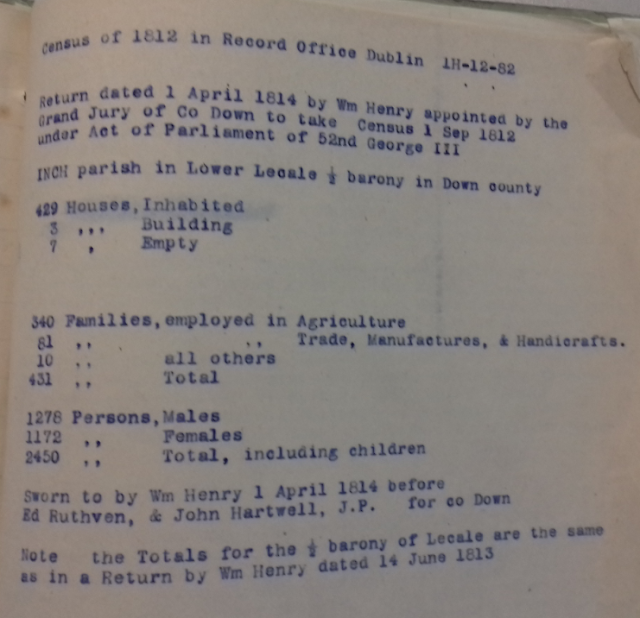 In the pages of the summonister rolls we see the emergence of urban centers on the lands of the Londoners including Ardakillen (Artikelly), Ballycasleen (Ballycastle, Aghanloo parish), Salterstown, Ballykelly, Muff (now Eglinton), Draperstown, Newbuildings, Vintnerstown, Movanagher, Crossalt, Killowen, Dungiven and Aghgive (Agivey). 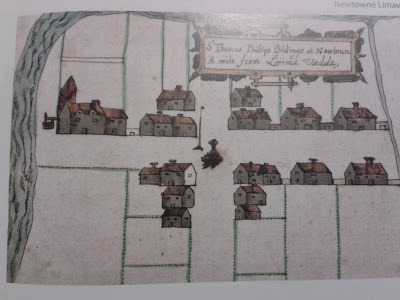 Most of these settlements were little more than tenant villages and only Derry, Coleraine and Strabane could be considered as towns in the early seventeenth century. The British colonists brought with them new farming techniques that transformed both the nature and productivity of farming in the region. Irish methods were discouraged. In 1638, Henry O'Finnoghan was fined because he ‘plowed his land with horses fixed to the plow by their tail’ (General sessions) and despite the penalties some Irish persisted with the old ways, and Hugh O’Kelly was fined 5 shillings for drawing by the tail in 1657 (Assizes). The landscape was of the county was being transformed by the presence of the colonists. Deforestation occurred on a massive scale and the forests and woods of the new county were exploited for commercial gain. James Stanthorpe and John Davis were forced to appear before the assize to answer for the cutting down of the Primate’s wood in 1637 (Assizes). As the quality of water could not be relied upon, large quantities of beer (cervisiam) were drunk in the seventeenth century. Grain gave the beer body (barley usually but also corn, oats, wheat or rye), sugar from molasses or honey gave sweetness and hops (lupulin) gave the beer scent and flavour. Henry Moone of Aghadoey was fined £5 for selling ‘cervisiam lupulat’ at the rate of 4d in the quarter on 30 April 1617 (Quarter sessions) and John Stillbarrauck of Kilreagh parish, yeoman, was fined for selling luxulat (sic) in January 1630 (General sessions). There were the usual convictions for rowdy behaviour; Dermott McGlowe was fined in 1626 for permitting drunkenness on his premises (General sessions), and both Thomas Starling and John Latham were brought before the courts due to the influence of the ‘drink’ (General sessions 1636). The government of course tried to regulate the sale of alcohol for which a licence was required. William Hill of Coleraine town was fined for keeping an illegal shebeen in 1627 (General sessions) and Walter Crookshanks was fined for selling ale without a licence in 1657 (Assizes). Markets required regulation and measures were controlled by the assize as in the case of bread and wine. Roland Waybanke (General sessions1627) of Salterstown and Pat O’Carvill of Desertmartin (General sessions 1631) were fined for selling drink in ‘an unsealed measure’. Margaret Cooke, widow, Richard and George Birket and Nathan Hutchins, all yeomen from Moneymore were fined for breaking the Assizes of Bread in 1630 (General sessions).The Assize of Bread controlled standards determining price, weight and actual size of the loaf, which had been the staple food of the poor from medieval times. In the court records one sees that a constant tension existed between the new English system of law and the old Irish Gaelic polity. The Irish were to coerced into conforming to the new established order. The Irish were encouraged to reside in English style houses and in 1618, a number of Irish were ‘fined for living in an Irish house’ including Manus O’Cahan Esq, Daniel McManus O’Mullan, Brian ban McGilligan, Gilduffe oge O’Mullan, Owen McShan Murry O’Mullan and Gilduffe McBrian O’Cahan (Quarter sessions). The Irish woodkerne continued to be a constant danger to the settlers well into the 1620's.. In 1623/4, David McAtiere of Lissan was accused of relieving rebels (Assizes) and in 1626/7 Roger McErlin was fined for selling wine and bread in a solitary place to rebels and outlaws (Assizes). The summonister rolls reveal that continued attempts were made to force the Irish to conform to a new alien religion in a land where the old faith still survived to a remarkable degree. In 1631 both Owen McQuissock and Lawrence Taaffe of Camus (Macosquin) parish were fined as recusants (General Sessions). Catholicism was suppressed at every turn and at the assizes of 22 March 1621/21 ‘John McGillen, late of Ballynascreen parish, cleric was indicted and convicted of exercising his office of Priest from the Pope of Rome and was sentenced to forfeit all he had and to be imprisoned for life.’ This was probably Johannes Magillie (Sean MagAilin) vicar of Ballinascreen in Bishop Montgomery’s Survey of the Diocese of Derry in 1607. Conformity also entailed submitting to the payment of tithes and we learn that Henry Cooke and John Dawson of Moyola were brought before the court for ‘taking the tythe hay and tythe corn’ from the Reverend Ezekias Smith, Rector of Magherafelt (Assizes).